The Strategic Tourism Plan 2020 has initiated an intense process of reflection and generation of shared knowledge about tourism in the city and its effects. 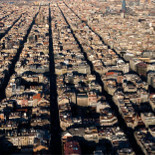 It has addressed the key challenge of managing tourism in the city by making it compatible with the other needs of the multiple, complex and heterogeneous city that is Barcelona. 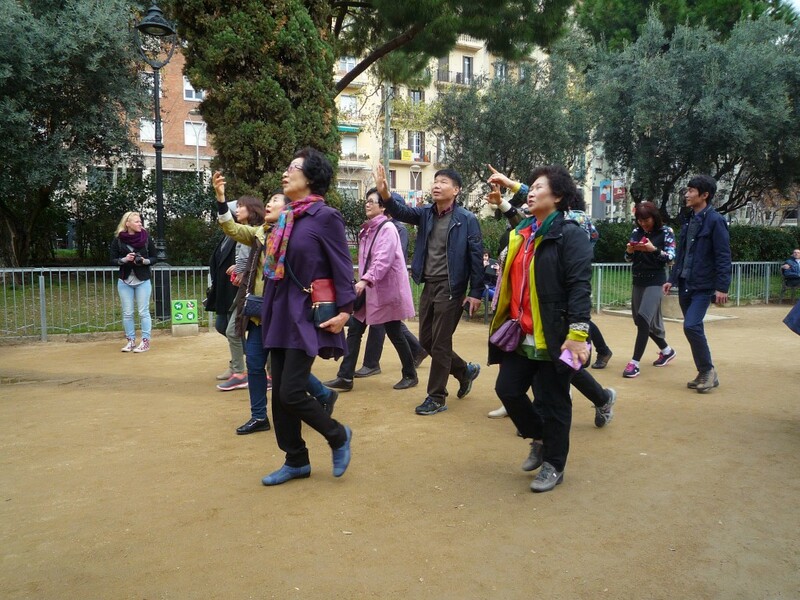 A citizen participation organ created for organisations, associations and political representatives to exchange views and put forward ideas on improving the implementation and development of tourism in Barcelona. Technology. A pilot scheme has been presented at the Smart City Expo 2016 which uses data on people’s movements to plan services in areas with large volumes of tourists. 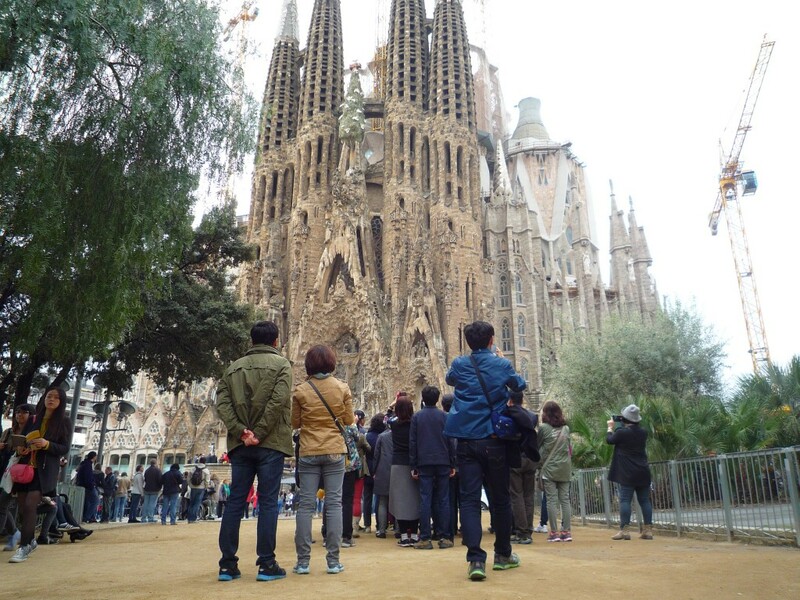 As part of Smart City Expo 2016, the Councillor for Employment, Enterprise and Tourism, Agustí Colom, has presented the first results of a pilot scheme to control the flow of visitors to the Sagrada Família and its environs. Using sensors, 3D cameras and the GSM telephone system, the scheme has been monitoring pedestrian movements over a four-week period to find out the profiles and behaviour patterns of people visiting the area and thus plan services better in the zone. The project, developed jointly by Eurecat and the Mobile World Capital foundation, provides “very useful information” in terms of mobility, signposting, civic agents and, for instance, towards launching specific campaigns, explained Colom. The tool should also lead to improvements in managing routes, opening times, services tailored to the origin and the profile of the visitor and so on. The first results show the main access and exit points used by visitors and indicate that the point where C/ Mallorca and C/ Marina converge sees the highest volume of people. Similarly, 80% of visitors detected in the pilot scheme area remain there for less than 100 minutes, while the rest make longer visits, presumably as they are visiting the inside of the temple. The peak time for movement is from 10 am to 12 noon. As regards the overall profile of visitors to the zone, some 24% of them are from abroad. France, Italy and the UK are the main countries of origin. 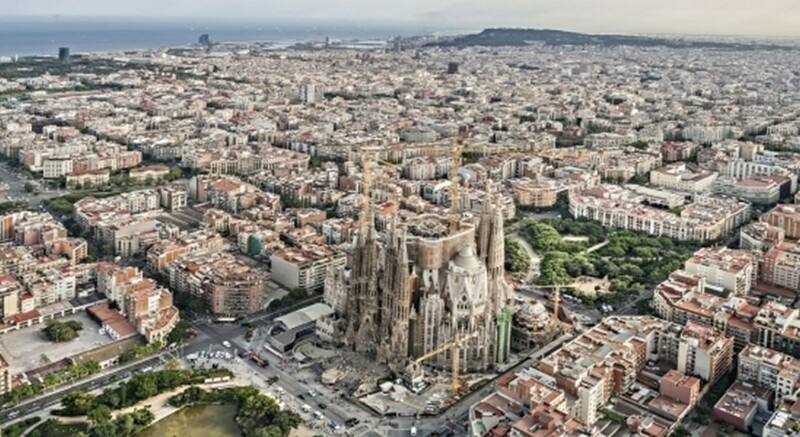 As for visitors from the Spanish state, excluding the province of Barcelona, Madrid tops the list with 36.7%, followed by Tarragona (10%), Girona (7.7%) and Valencia (5.4%).